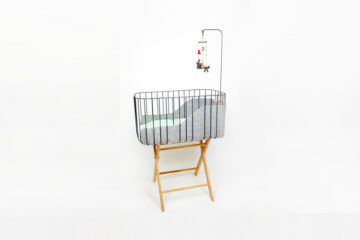 Whisper sweet nothings into tiny ears as you lay sleepy heads down to rest. 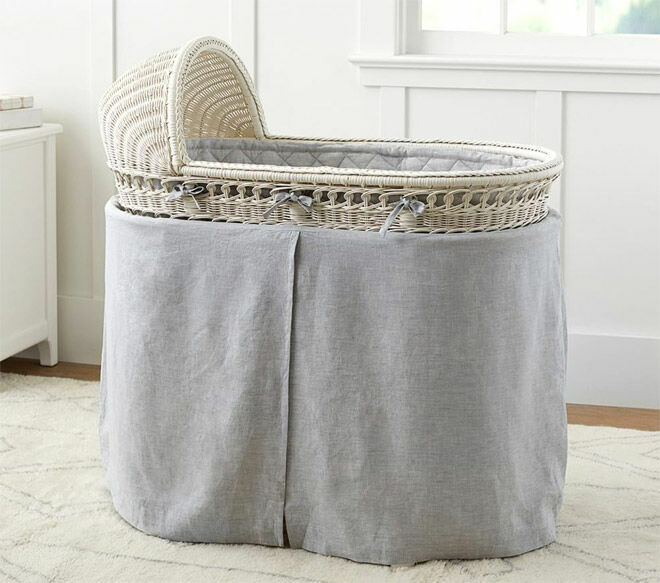 The Pottery Barn Kids wicker bassinet is a subtle throwback to nurseries of old, with a thoroughly modern slant. 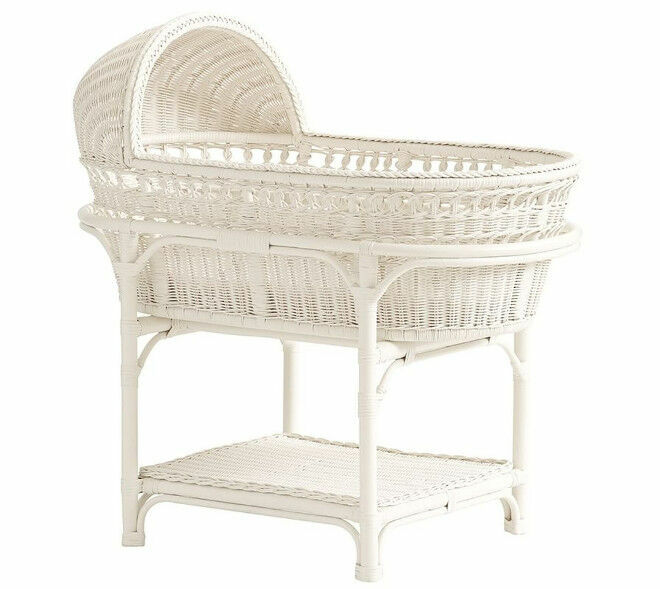 The sturdy wicker base holds the basket proudly, with a handy shelf below to store everything on hand for quick changes. 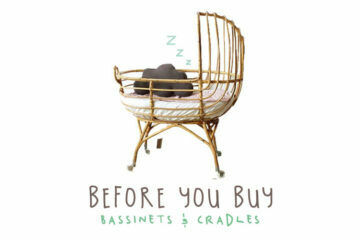 Lift the basket off the base and your sweet sleeper can nap anywhere in the house, with mum close by. 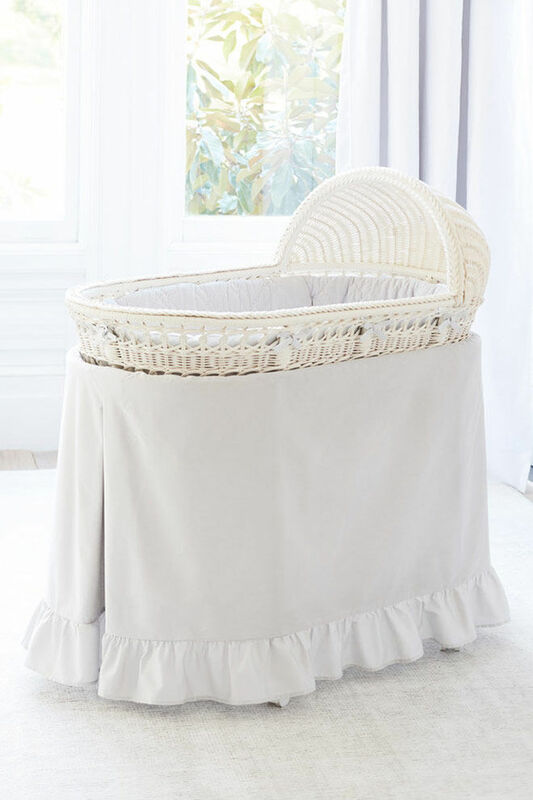 The tightly woven wicker is sealed for easy cleaning while the wood detailing and a cross-braced platform creates stability. 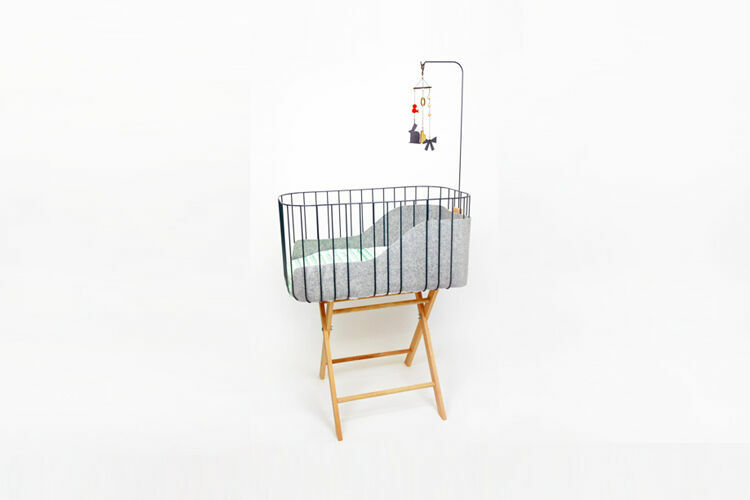 Growing babies have plenty of wriggle room; the bassinet is 95cm long and is 98cm high (this is also just right for easily lifting babe out). 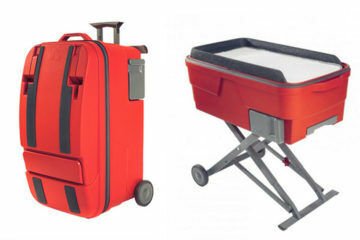 The moveable bassinet rolls on lockable castors and a comfy, waterproof mattress pad are included. Available from Pottery Barn Kids ($429). 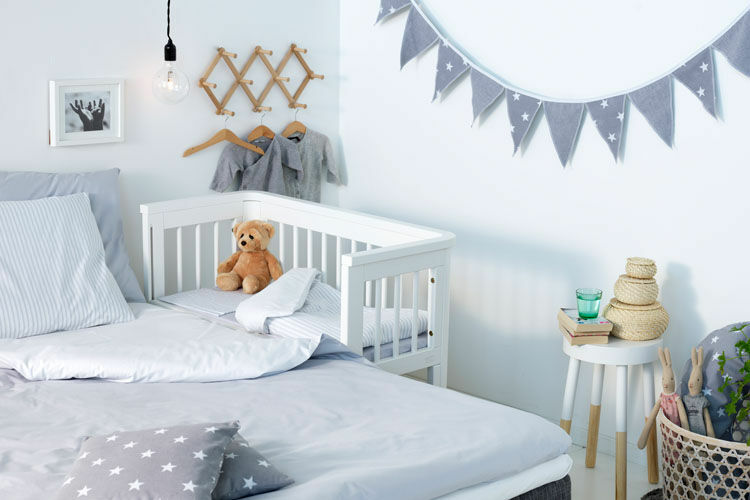 Co-ordinating cotton bed linen is sold separately.